Join Our Team as a Lerner Graduate Fellow or Postdoctoral Scholar! Alexandra Punch received her Master’s Degree in Public Administration from Northeastern University in 2012. 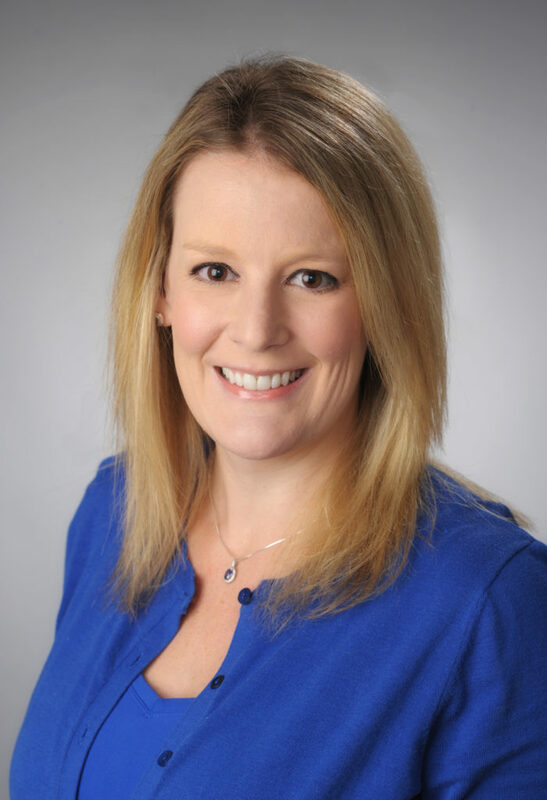 Prior to working at Syracuse University, Alexandra served as the Director of Drug User Health at ACR Health. There, she focused on innovative treatment practices and community collaborations for addressing opioid dependence using the Harm Reduction model of care. She is the Chair of the Harm Reduction subcommittee for the Onondaga County Drug Task Force, and Board Member for the non-profit Road2RecoveryCNY. 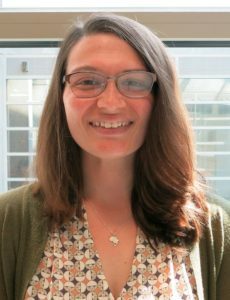 Alexandra also worked at the Onondaga County Health Department as a Research Technician in the Bureau of Disease Control, where her primary focus was HIV/STIs, Tuberculosis, and other communicable diseases. Mary Kate Lee received her Bachelor’s Degree in Human Development from the State University of New York at Oswego. The focal point of Mary Kate’s work at SUNY Oswego was developing and implementing outreach initiatives for students to engage in healthy lifestyle practices. This work has translated to her professional life as the Center’s program coordinator, where she is responsible for managing and expanding the Healthy Monday Syracuse campaign and maintaining campus and community partnerships. Stephanie Spera is a duel Master’s in Public Administration/International Relations student at the Maxwell School. 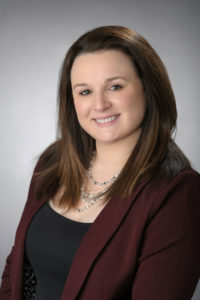 She received her Bachelor’s degree in History from St. John Fisher College and spent two years working in the education sector before returning for her Master’s at Syracuse University. Stephanie has also worked at the National Suicide Prevention Lifeline and 211 community helplines. In summer 2018, she undertook an internship in Cape Town, South Africa, where she worked to improve health literacy initiatives among illiterate women and children from disadvantaged backgrounds. Her research interests include public health, education, affordable housing, and immigration. Katie Mott earned a Bachelor’s degree in Environmental Engineering from SUNY College of Environmental Science & Forestry. Prior to attending graduate school, she designed green stormwater infrastructure for the Philadelphia Water Department. She now is a graduate student in the Falk School, earning a Master’s of Science in Food Studies. Katie’s interest in Public Health arose when interning with NGO Soil for Life, an organization that teaches urban gardening in townships lacking access to basic necessities such as food and clean water, in Cape Town, South Africa. 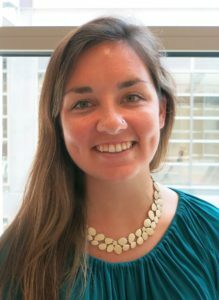 Katie’s thesis research focuses on an independently-owned grocery store in a predominantly African American and Latino neighborhood, where 40% of residents live below the poverty line. Originally from the U.K., Sean Withington grew up in various places around Scotland and England before moving to France, and, soon after, Dubai. A short career in public relations followed Sean’s graduation from the University of Leeds with a degree in Economics and History. 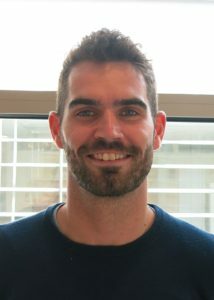 Four years after completing his undergraduate degree, he decided to return to university with the eventual goal of starting a career in conflict prevention and resolution.